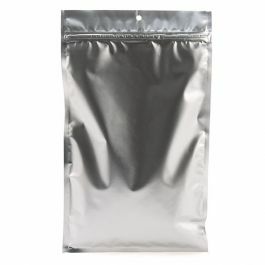 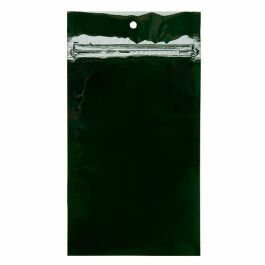 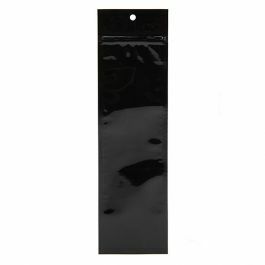 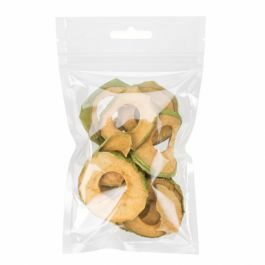 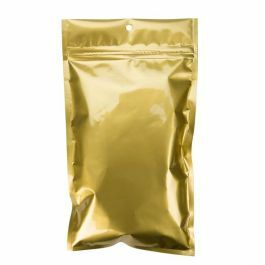 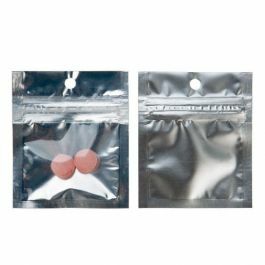 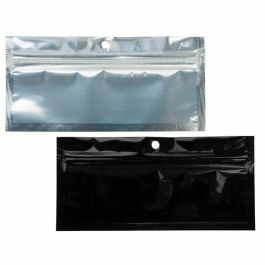 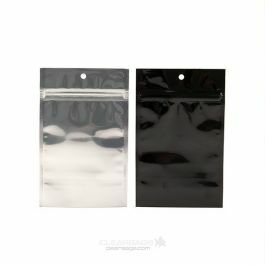 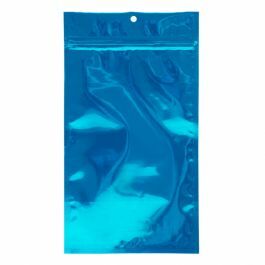 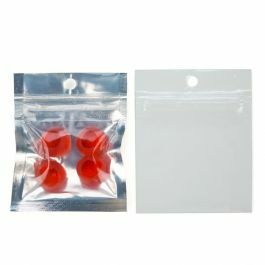 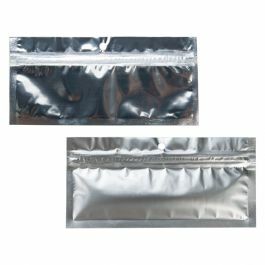 High barrier HZBB9CB 2" x 2" bags offers tamper resistant construction featuring metallized material, durable side seams, no tear notches, and a 1/4" round hanging hole. 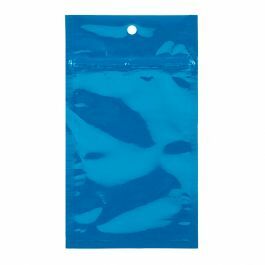 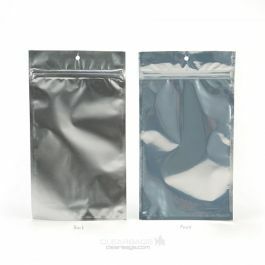 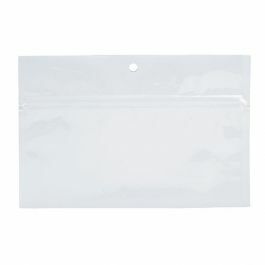 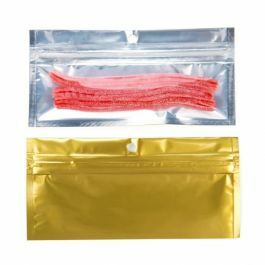 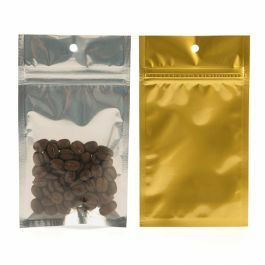 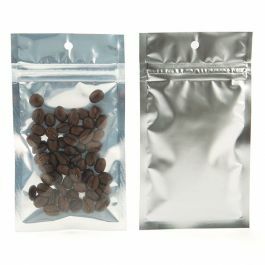 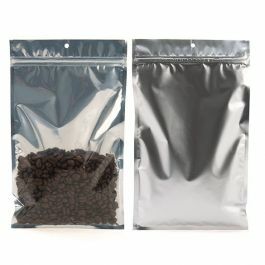 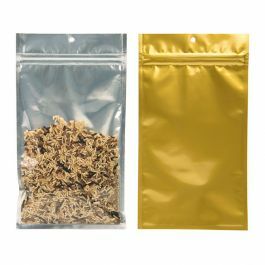 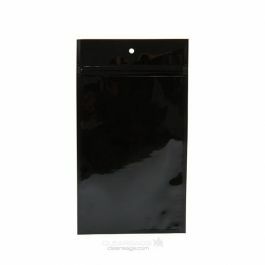 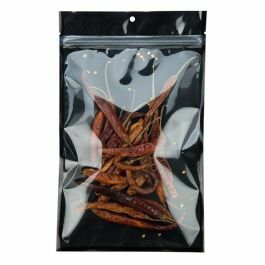 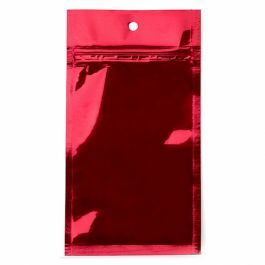 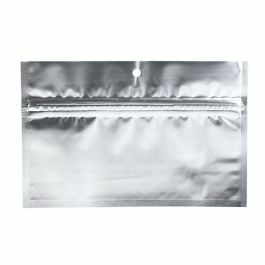 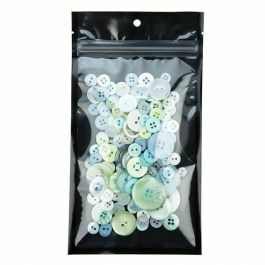 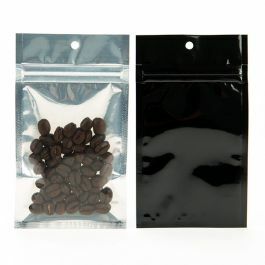 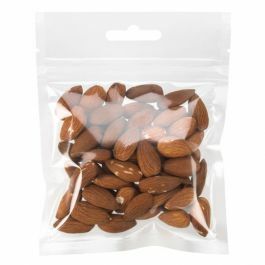 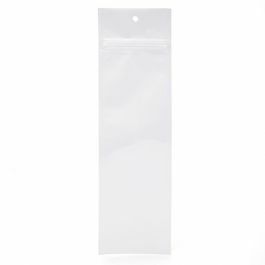 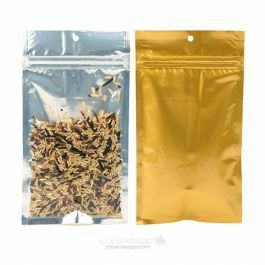 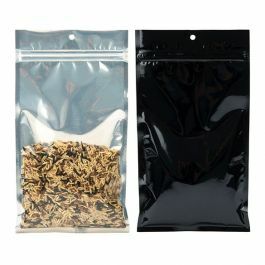 These 2" x 2" bags come with pre-opened zippers for convenient filling. 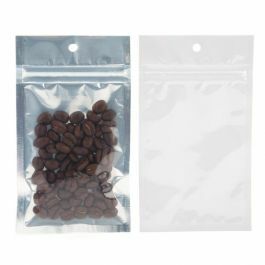 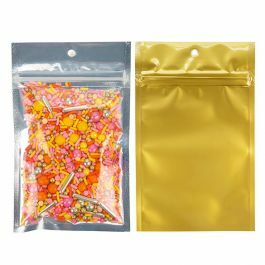 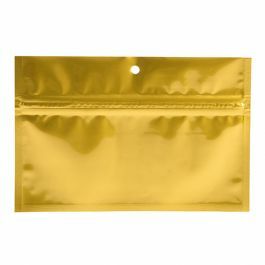 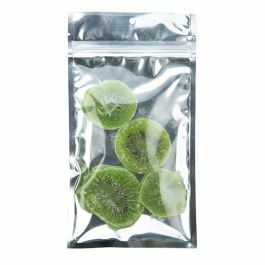 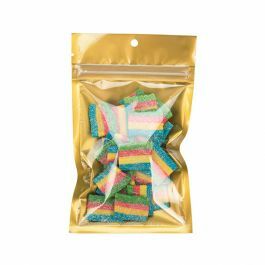 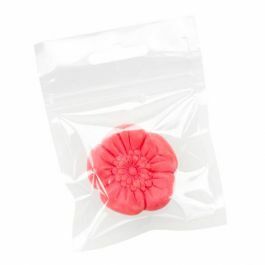 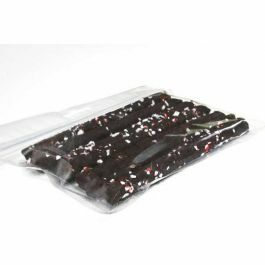 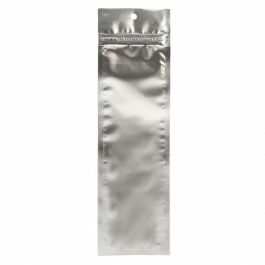 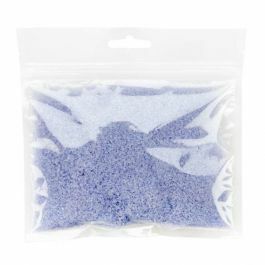 Ideal for holding grams/capsules, hard candies and more. 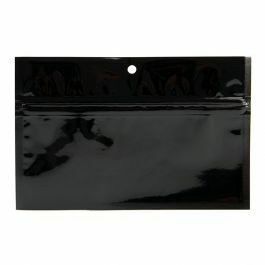 Front panel is clear with a black backing. 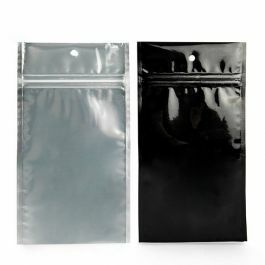 Inner Dimensions: 2" x 2"